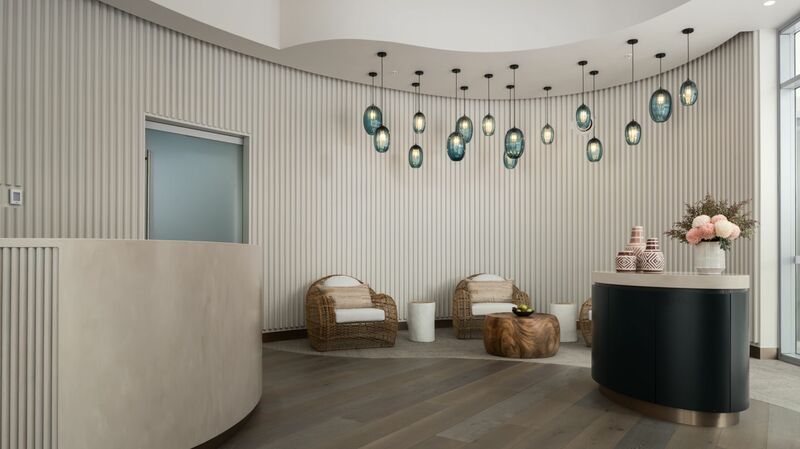 Eléme Spa is the perfect place to relax and reconnect with yourself. 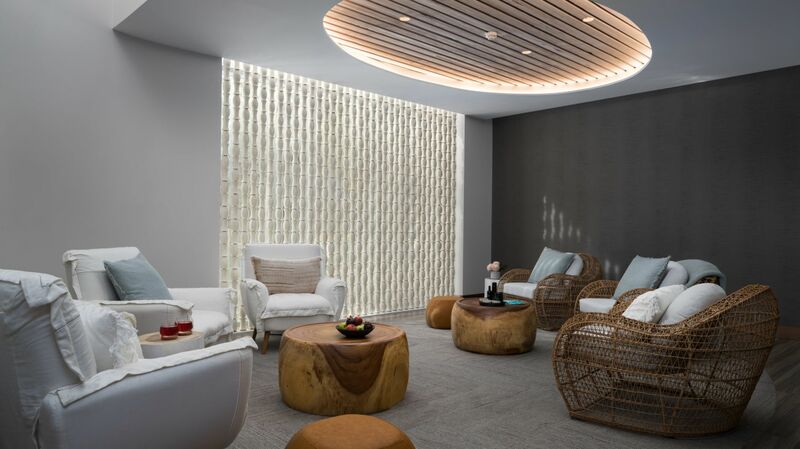 Welcoming both hotel guests and members of the public, the day spa boasts five exquisite treatment rooms, a welcome space and relaxation lounge complete with herbal teas, slippers and spa robes. 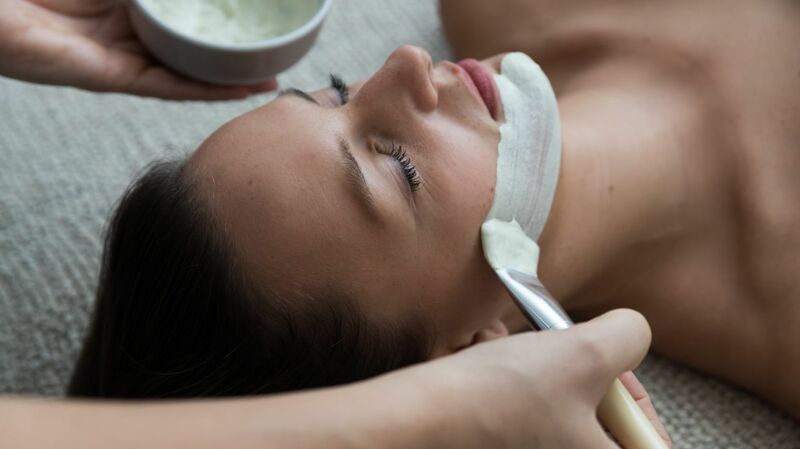 Australian beauty brand Sodashi uses only the purest natural ingredients that have been designed to nurture and speak to an individual’s unique skin needs. 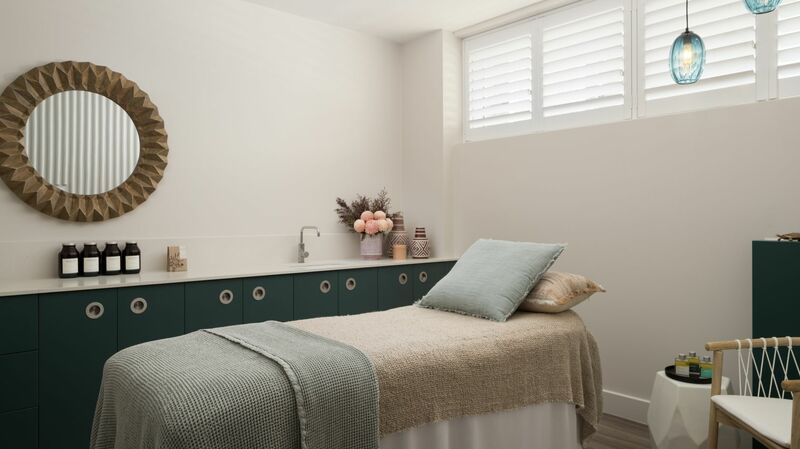 The Goddess Infusion facial uses a number of super charged ingredients from the earth including a volcanic clay based warming thermal mask to boost the absorption of essential vitamins and minerals into the skin. It is nature’s facelift, deeply cleansing, nourishing, toning and hydrating the skin, instantly restoring its elasticity and radiance. From nature to science, Cosmedix uses formulas featuring high concentrations of active ingredients that are 100% free of harsh and irritating ingredients and have been created to treat specific skin ailments. 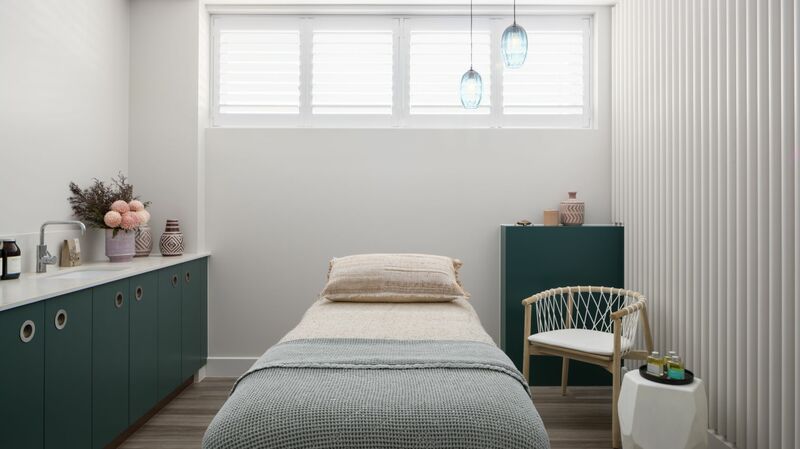 Whether it’s hyperpigmentation, dark under eye circles, acne, redness, sensitive skin, fine lines and wrinkles or dehydration – Eléme Spa’s therapists know how to expertly blend these products for an individualised treatment with The Supremacy Four facial. Like the weather, our hours can change… advance bookings are recommended.